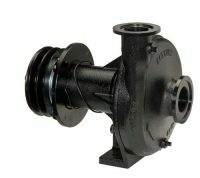 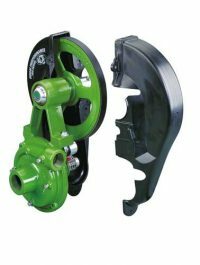 Pressure balanced impeller eliminates thrust load on bearings. 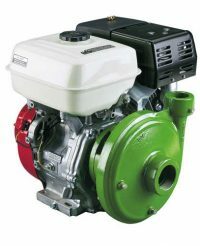 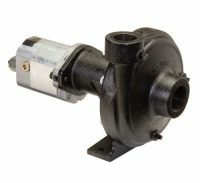 The M22 motor requires 18 GPM (65.8 LPM) maximum hydraulic fluid input. 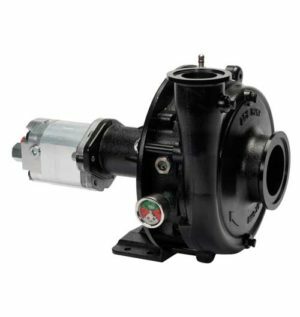 The M25 motor requires 20 GPM (75.7 LPM) maximum hydraulic fluid input.